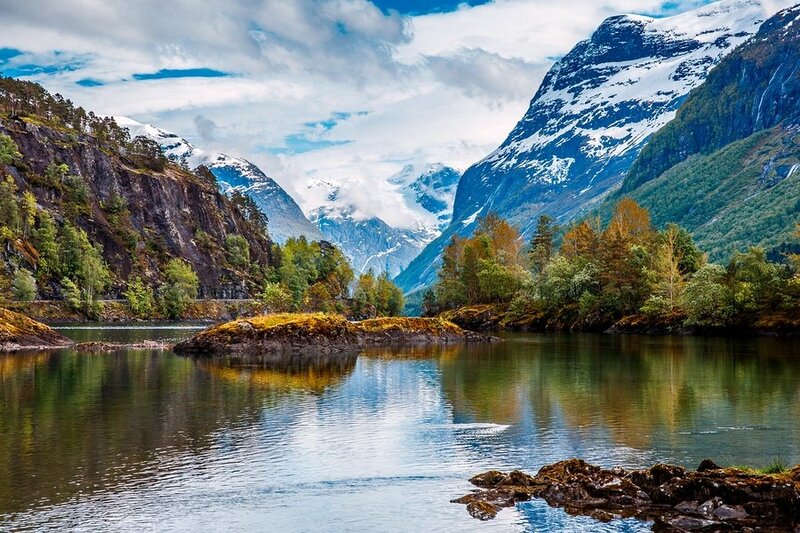 Norway is one more great country on the Scandinavian Peninsula with stunning nature and a place that can offer lots of great things to do while you are on a vacation. Probably the first thing that comes to your mind when you are thinking about Norway are natural miracles called fjords but there a lots of other sights that will leave you speechless while you there. Here is what you shouldn’t miss if you have five days in Norway! Let Oslo be your starting point. When you get to this beautiful city on the east Norwegian coast spend your first day in the city center. If you are near the Central station don’t forget to take a photo with the tiger – one of Oslo’s most photographed icons (Jernbanetorget, 0154 Oslo, Norway) . There is a nice story about this statue. Find out what is it about! You should stroll by the neo-classical Royal Palace (1 Slottsplassen, 0010 Oslo, Norway; tel:+47 22 04 87 00), home of King Harald V and Queen Sonja. Try to go there a little before 1.30 pm when it is the time of changing guards. Price of the tour around palace is 95 NOK (12 USD). 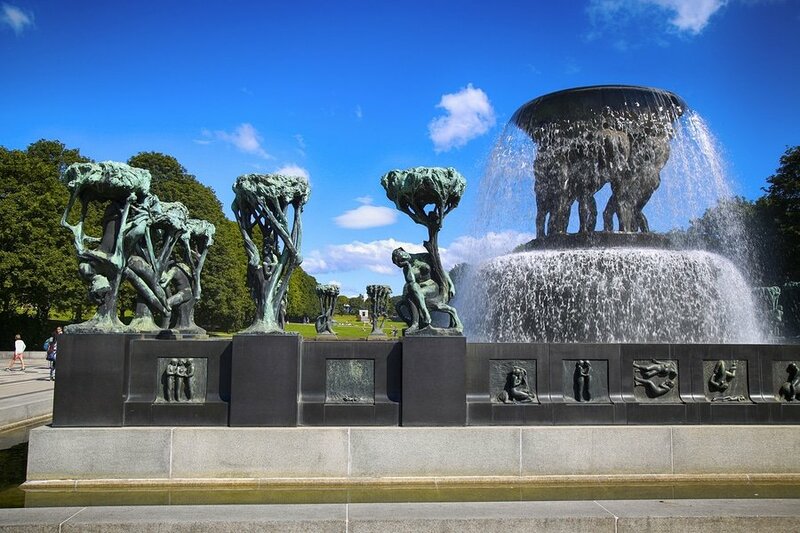 Vigeland Park (Nobels gate 32, 0268 Oslo, Norway; tel: +47 23 49 37 00) is the world’s largest sculpture park made by one person so take some time to go there. Easiest way to get there from the city center is by the number 12 tram which stops right at the entrance of the park. 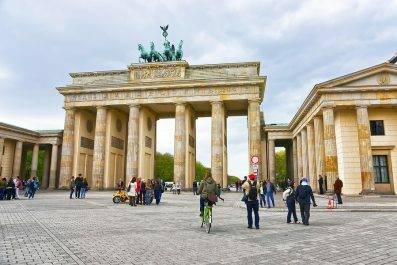 There is no entrance fee so be one of the million tourists that come here every year to check out all of the 200 sculptures made of bronze, granite and iron. Did you know that Edvard Munch was Norwegian? One of the museums that you would probably also want to visit is Munch Museum (53 Tøyengata, 0578 Oslo, Norway; tel:+47 23 49 35 00; http://munchmuseet.no/en/) where you can find almost half of Edvard Munch’s, paintings. Getting to the museum is very easy – the number 20 bus or any eastbound subway from downtown. Museum is open every day of the week except Tuesday and entrance fee is 100 NOK (12 USD). End you first day in Oslo’s Botanical garden (1 Sars gate, 0562 Oslo, Norway; tel: +47 22 85 50 50). Take a walk across this beautiful park, find a place to relax a little bit, enjoy a breath or two of fresh air and prepare for you next day in Oslo. This park is located near the city center and it is open every day until 9:00 pm. Tip: Consider getting Visit Oslo Pass, which gives you you free entry to 36 museums and attractions, free travel on all public transport within central Oslo, free parking in all Oslo municipal car parks, free entry to indoor and outdoor swimming pools, free Mini Cruise Hop on – Hop off (only included in 72h pass for adults and children), free guided walks, discounts on sightseeing, TusenFryd Amusement Park, ski rental, and special offers in restaurants, shops, and leisure venues. Start your second day in Norway by visiting Bygdoy – a peninsula on the western side of Oslo where many of Oslo’s finest museums are situated. You can get there by ferry (from April to October; cost 4.50 USD – 7.00 USD) departing from Aker Brygge (3 Rådhusbrygge, 0116 Oslo, Norway; tel: +47 23 35 68 90) , or by bus number 30 (all year around) that departs from central bus station. A place that you definitely should go to is Norsk Folkemuseum – Museum of Cultural History (10 Museumsveien, 0287 Oslo, Norway; tel:+47 22 12 37 00). Here you will have the chance to see how people used to live in Norway. In this open air museum you can wander around 155 buildings from medieval ages up to the 20th century. Museum is open every day and the admission fee is 120 NOK (15 USD). You have probably heard for Kon-Tiki expedition, journey that was led by Norwegian explorer Thor Heyerdahl. While in Bygdoy, you can visit Kon-Tiki Museum (Bygdøynesveien 36, 0286 Oslo, Norway; tel:+47 23 08 67 67) and discover boats and maps from this expedition. Entrance fee is 90 NOK (11.50 USD) and the museum is open every day. But Bygdoy is not only museums! Take a bike tour and enjoy the beautiful woods, beaches and great views of the sea. The route is 7 km long (4.4 miles) and it is definitely something you should try while there. In the evening you can go on a Nordic Food Walking Tour (http://oslo.foodtours.eu/ )and let your tummy has ne of the best times of its life. On your third day you can plan a trip to Bergen. You can get to this town on the west coast by train and enjoy one of the most scenic train routes in the world. To get to Bergen it takes around 7 hours and the price of the return ticket depends when are you traveling (check the timetable and prices at www.nsb.no/en/). Other way to get to Bergen is by boat and it is a great chance for you to see the fjords in their full glory. The tours are quite expensive. It takes around 14 hours to get to Bergen from Oslo and the price is 1630 NOK (200 USD). If you can afford this you should definitely do it. 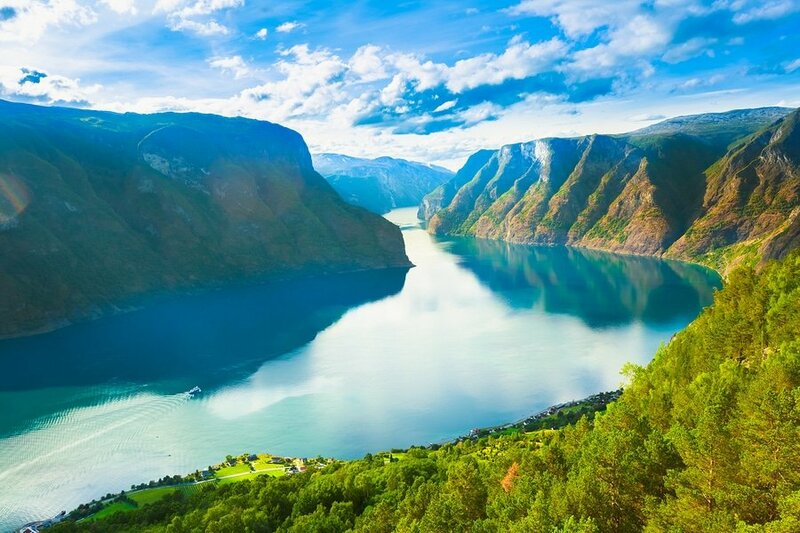 If you take a train ride try to plan your route so that you pass near Sognefjord, the longest fjord in Norway. On that train trip you pass through few small towns so if you will have enough time you should definitely stop for a while and explore them! You can find more information at www.visitnorway.com/en/where-to-go/fjord-norway/sognefjord/. 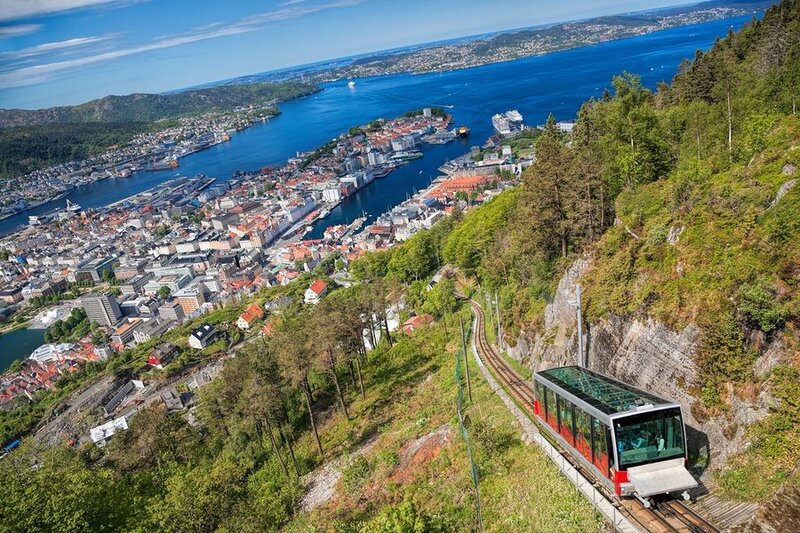 Tip: Maybe you can get to Bergen by train and return back to Oslo by boat! Bergen is a great city for a short break. Here you can get everywhere by foot so when you get here try to find the nearest place where you can have the best local desert – cinnamon buns or as the local people call them Skillingsbolle (this sweet treat dates back to 1890’s). After that it is time to take a look over the town from its highest point. Take a ride with the Floibanen Funicular (21 Vetrlidsallmenningen, 5014 Bergen, Norway; tel:+47 55 33 68 00 ; http://www.floyen.no/en/) which is situated just near the fish market in the center of Bergen. For the price of 85 NOK (11.50 USD) it will take you to the Floyen Mountain and you will get breathtaking views of the city. 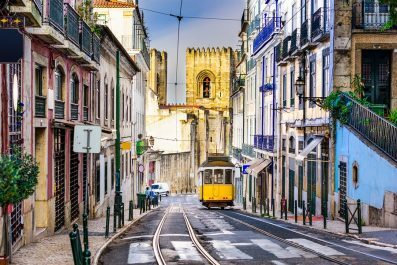 If you want you can also take a sightseeing tour by train. 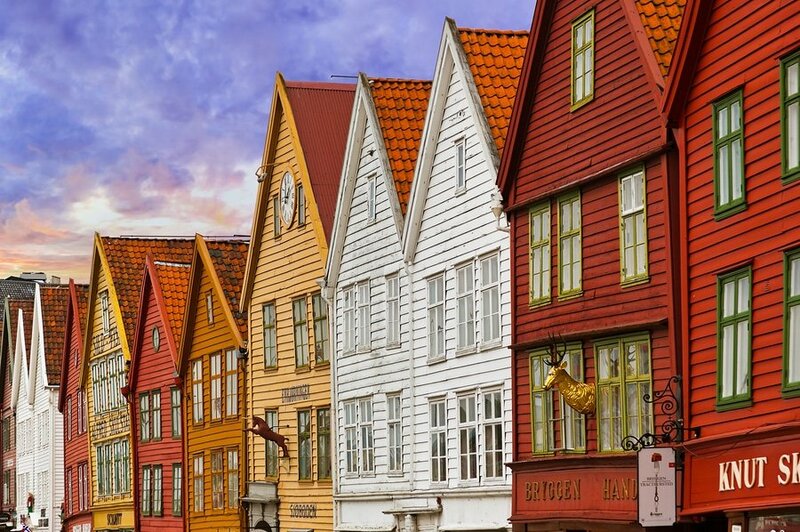 Later, take a walk to Bryggen, the old merchant quarter of Bergen that is protected by UNESCO. The area is filled with old narrow streets, wooden houses, many shops and restaurants. Here you can have dinner in one of the most famous Bergen’s restaurants where seafood is the specialty. Back to Oslo. There is still lot of things that you can do around Norway’s capital city.For example can go on a day trip to Ormoya and Malmoya Islands which are connected to the mainland by a bridge. From the city center you can get there by the number 85 bus in ten minutes. It is great way to spend a day regardless the time of the year you visit. If you are visiting Oslo during the winter a great way to finish your trip it to go to the Korketrekkeren toboggan run, a former bobsleigh and luge track (Holmenkollen, 0791 Oslo, Norway; tel:+47 22 49 01 21). It is 2000 m long and one non-stop ride takes 8 to 10 minutes. Toboggan run starts at Frognersetern station and it end on Midtstuen metro station. Riding is free but sled rental costs around 90 NOK (12 USD). So, get your sled and end this Norway adventure with a ride that you will never forget! Have you been to Norway? Do you have any tips or suggestions to share? If so, you can leave your comments below. Got a long weekend? 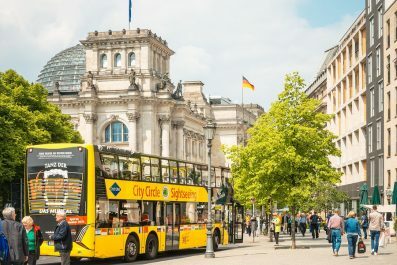 Head to Berlin, Germany!